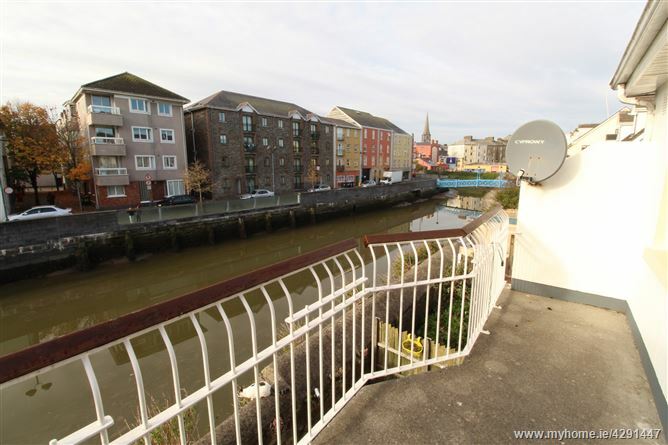 Spacious three bedroom own door duplex apartment within a gated community with ample on site private parking, located just off the quays at Adelphi Quay in Waterford City. 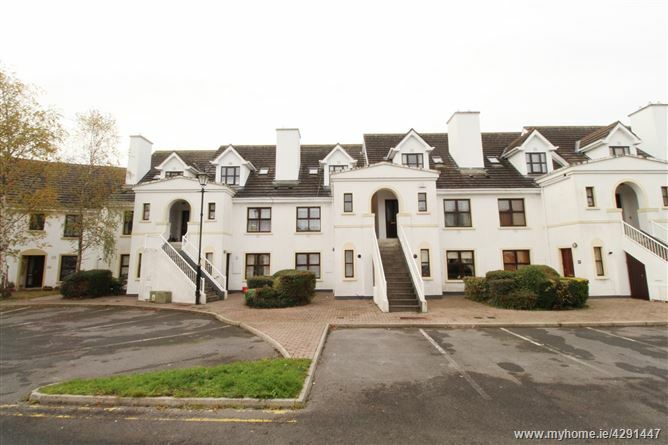 Entrance to the property is a first floor level, which comprises of a store room, entrance hall, kitchen with dining area and balcony, and one single bedroom. 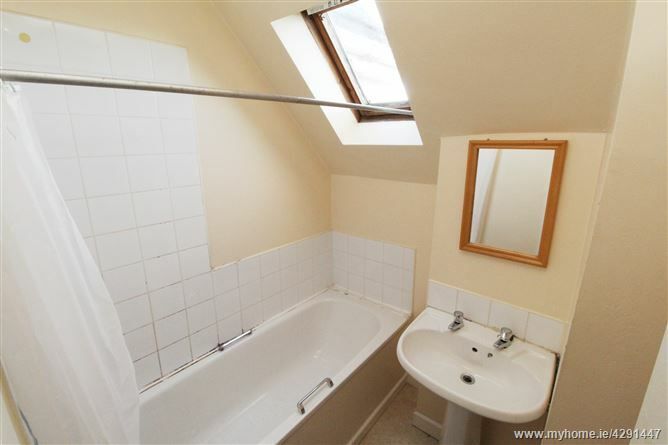 At second floor level are two double bedrooms, WC, and bathroom. 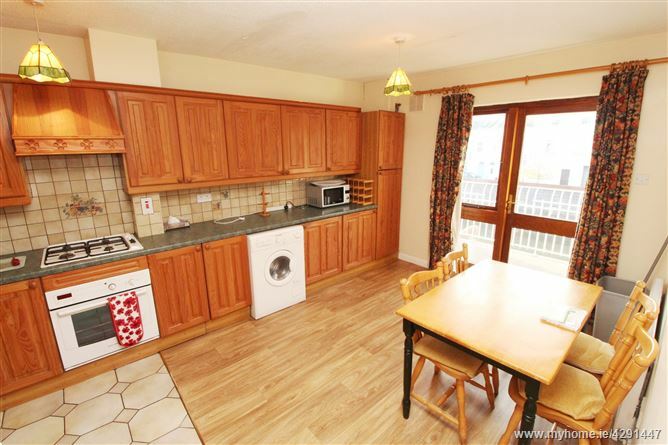 The property is heated by a gas fired central heating system and all windows are teak double glazed. 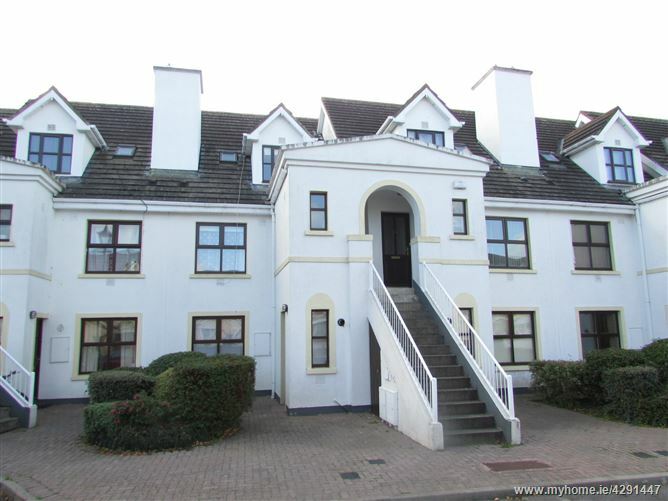 The development is very well managed and maintained, and is one of the more sought after City Centre apartments developments in Waterford City. 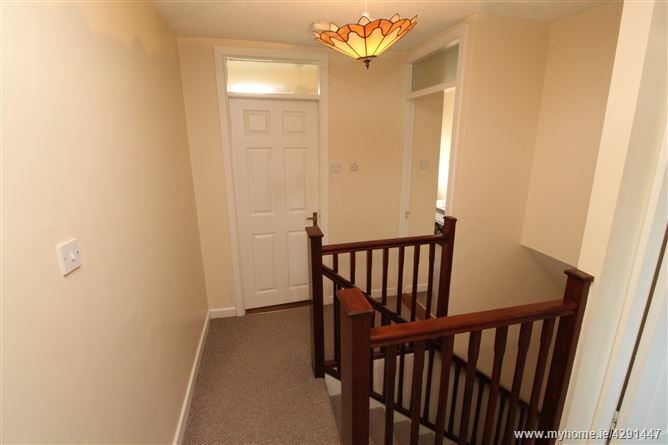 The property is ideally situated within easy walking distance of the City centre and all amenities, with bus and rail transport services to all areas. 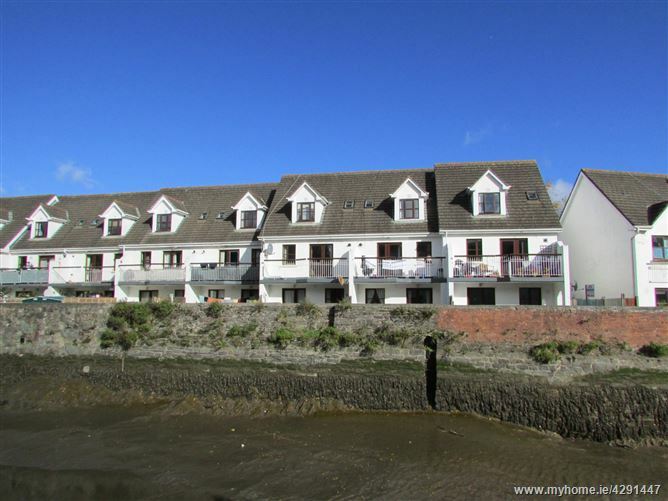 An ideal property for the owner occupier or investors alike, offering spacious living accommodation in a superb location. 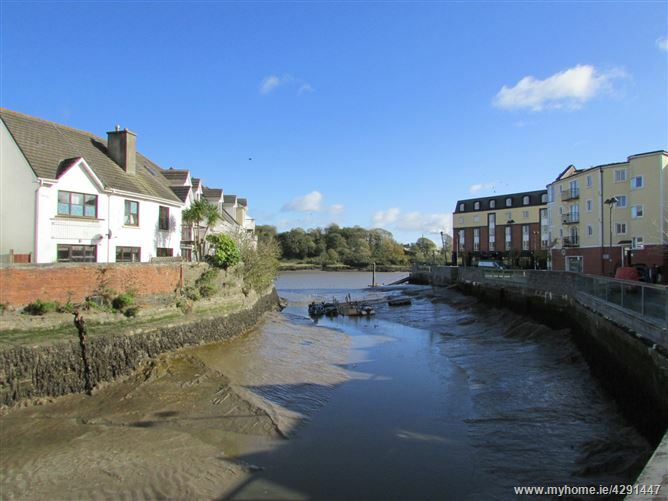 Ideally located just off the Quays in Waterford City, within easy walking distance f the City Centre and all amenities. 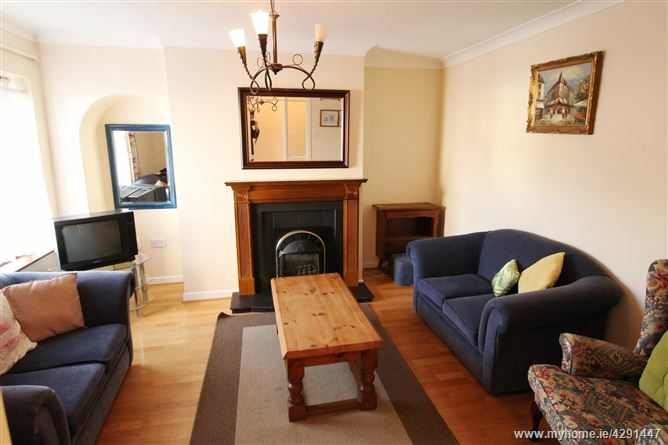 Semi solid wood flooring, fireplace with gas fire, coving to ceiling. 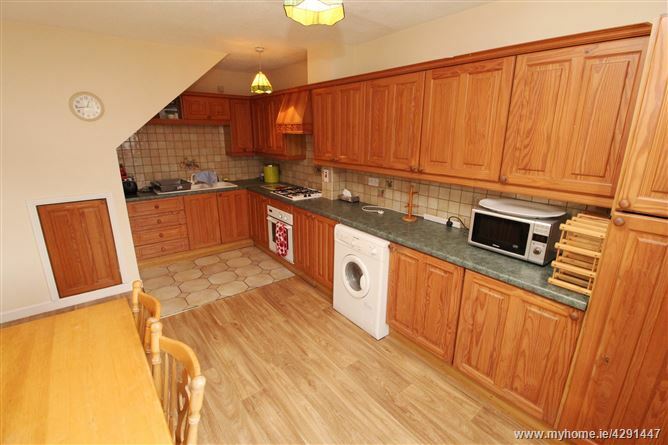 Pine fitted kitchen with ground and eye level units. Tiled splashback. Lino flooring. Integrated fridge freezer. 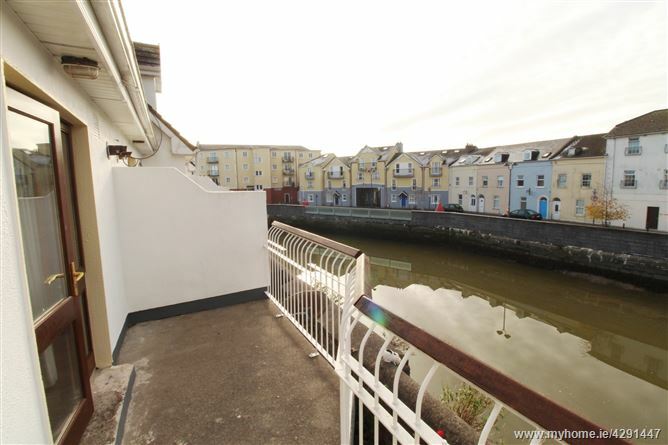 Balcony overlooking Scotch Quay and John’s River. 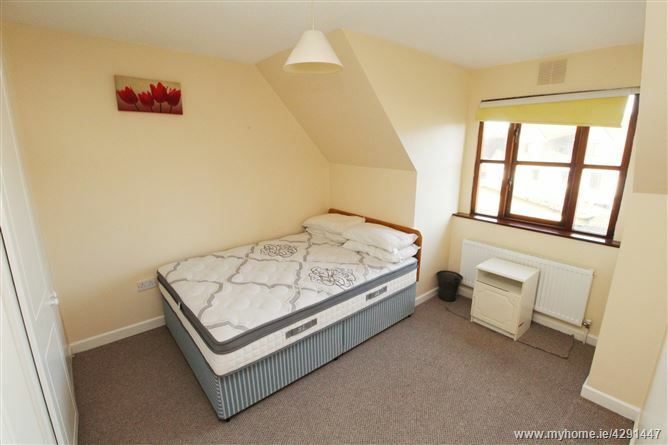 Single bedroom with carpet flooring. 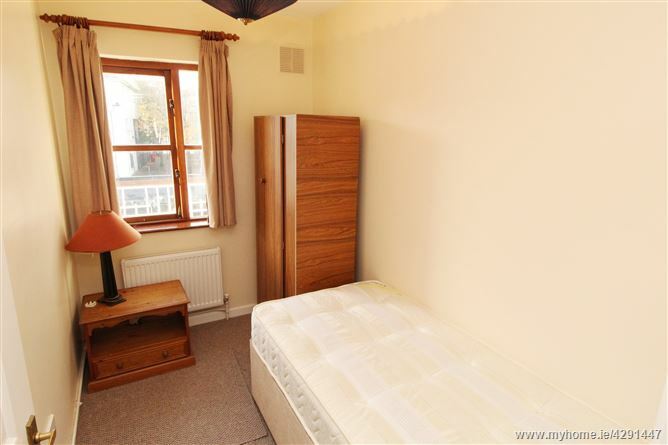 Double bedroom with carpet flooring and fitted wardrobes. 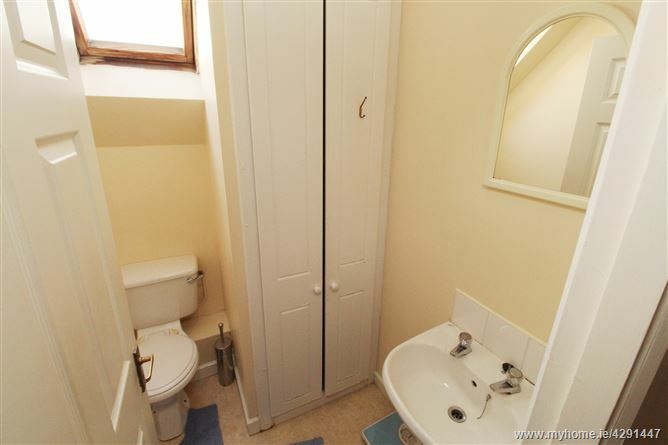 WC, WHB, Bath. 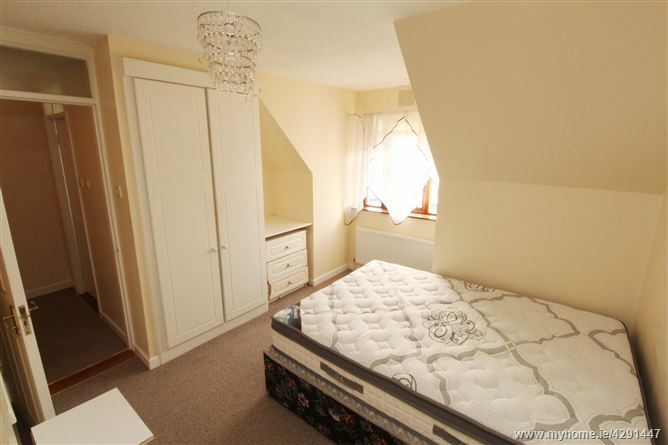 Tiled walls, lino flooring. WC, WHB. Lino flooring. Hot Press.